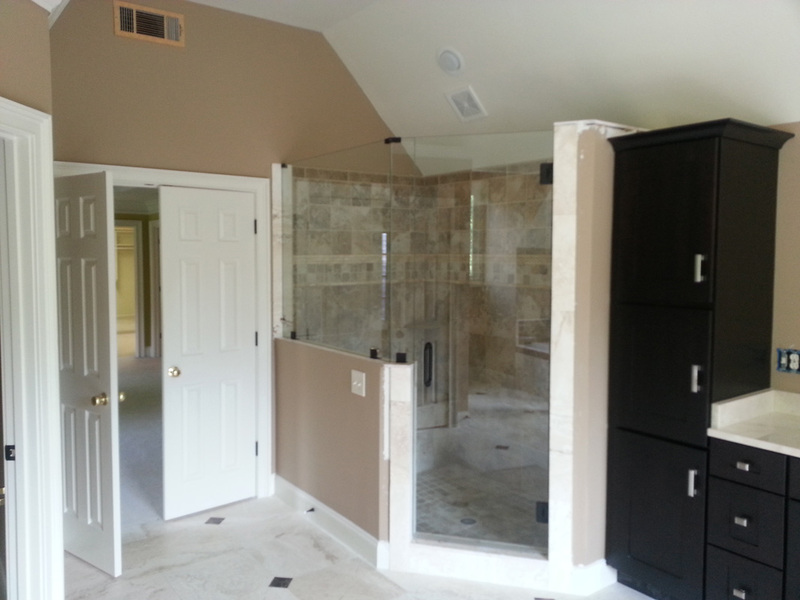 Why choose a custom glass shower door enclosures unit from MG Glass? It’s obvious! Quality and customized options of course! The largest shower enclosures provider in Georgia, we stock excellent quality materials with tempered glass shower panels, fashionable hardware, handles, and accessories to fit any taste and budget. 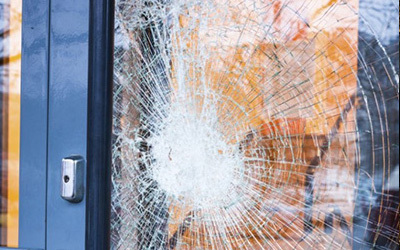 Our glass door enclosure technicians will help you fully customize your order including style, glass type, handle finishes, all exactly to your specifications. Try MG Glass and see for yourself. We guarantee you will get the shower enclosures you want, when you want it, and at an affordable price. The quaint and ethnically diverse urban community known as East Point offers the full amenities of in-town living that is affordable, accessible and connected to endless opportunities for the 33,712 residents who call East Point home. Located in Fulton County, Georgia just southwest of Atlanta, East Point is the exact point where the rail line ends in the west. At MG Glass we want our East Point customers to know they can get a quote on shower door enclosures that are ideally suited to their needs, and we are always here to help! You will be impressed by our expert shower enclosures installers who will handle your project timely and with accuracy. When it’s time to replace those old bath enclosures you need the services of MG Glass. We assist you to choose the glass shower enclosures or shower door enclosures that are right for you. 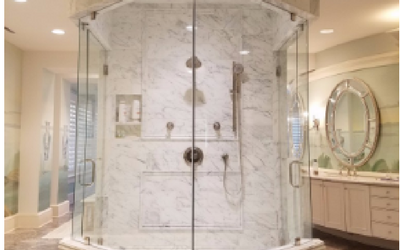 Our professionals can help you determine the shower enclosure type that fits your need, décor and personal preference with frameless glass shower enclosures or door panel shower enclosures. 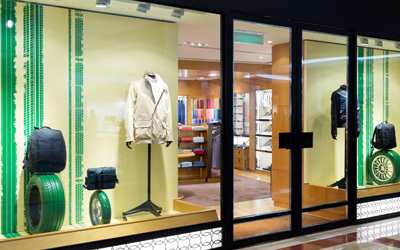 Once established we move onto glass and hardware options, and finally installation. 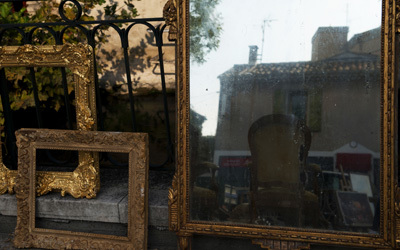 Identifying these things helps determine your quote accurately to avoid surprise hidden costs. Because we strive to provide the best customer experience, call MG Glass at (770) 452-9494 today and get started creating your one of a kind custom bath enclosure.